For our all new Fashion Report, we’ve combined the wedding dress runways of Reem Acra, Ines Di Santo, Angel Sanchez, and Oscar de la Renta with the gorgeous imagery of Joy Marie Studios! Gorgeous! Check out these beautifully constructed and elegant designs from some of today’s top bridal designers, and get inspired to make a wedding fashion statement that’s all your own. Jump on over to our Fashion Report section to see the full feature! 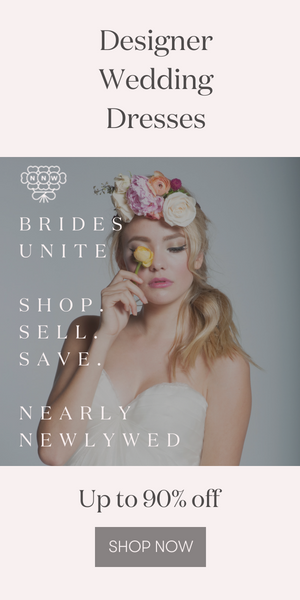 New Wedding Dresses at Bridal Market for Fall 2014 – I’m NYC Bound! Great post you have done .